As if the week of the NBA Trade Deadline hasn’t been hectic enough for the Los Angeles Lakers, LaVar Ball added a whole new layer amid reports the team shopped Lonzo Ball in Anthony Davis talks with the New Orleans Pelicans. 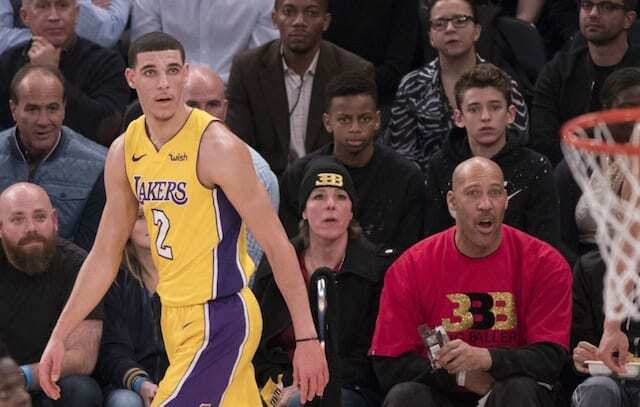 Everyone knew what kind of boisterous presence LaVar was when his son was first drafted by the Lakers, but ever since the signing of LeBron James, he had been rather quiet. To be fair, Ball was spending time between Lithuania and Ohio’s Spire Institute with his other sons, LiAngelo and LaMelo Ball, but he had largely went away from his attention-grabbing quotes. Well, that has since changed. 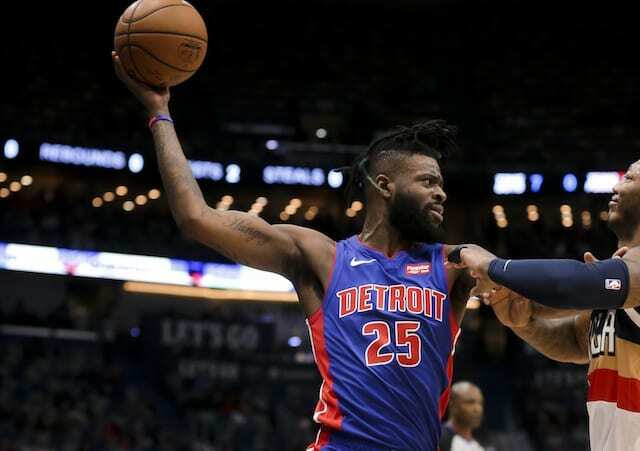 Previous reports suggested Ball’s camp were more keen to the point guard being sent to the Chicago Bulls or Phoenix Suns than the Pelicans in a potential Davis trade. Ball then went on the record to identify the Suns as the preferred landing spot. Phoenix reportedly reached out to the Lakers and Pelicans to express interest in being added as a third to a trade. Ball has always been known to speak his mind, but this interview was arguably the most critical he’s been. Lonzo is rumored to be the player the Pelicans want most in a trade with the Lakers. Though, L.A. reportedly walked away from talks on Tuesday due to sensing New Orleans’ demands were too much to meet.